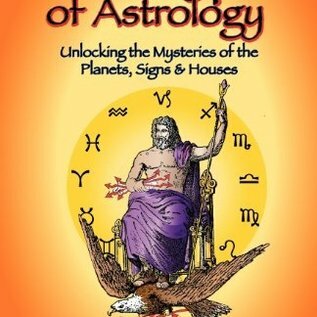 In Archetypes of Astrology, author Ena Stanley blends the themes of planets, signs and houses with their ancient mythological origins in a way that provides a useful and interesting introduction to the basics of astrology for readers who have little or no prior experience with astrological techniques. At the same time, she offers an enriching and enjoyable reading experience for advanced students and professional astrologers, or for readers whose primary interest is mythology. In the opening chapter, involving the evolution of astrology into the modern day, the reader is drawn in with Stanley's explanation of the patriarchal matrix and the matriarchal matrix and how in modern astrology, both have been blended into a workable paradigm. From there she shares how she began to develop her sense of the twelve basic astrological archetypes through her studies of psychology and of astrology, in particular with Zipporah Dobyns, Ph.D. 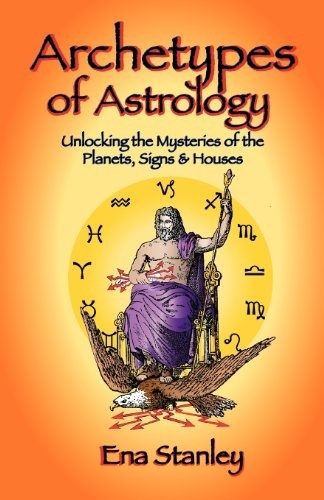 In the chapters that follow, each of twelve basic archetypes blend astrology with a wealth of imagery through stories of myths that are rich in metaphor, adding new dimensions to our understanding of the signs, houses and planets of basic astrology. The mythologies behind Sun, Moon and the seven planets are further augmented with the correlations of dwarf planet Ceres and asteroids Pallas, Juno and Vesta with the 6th and 7th archetypes. Additionally, as the author points out in her concluding chapter, the study of myths and archetypes takes us into a greater understanding of motivations and behavior-to the essence of counseling astrology.